The Boutiquehotel Wörthersee is the ideal starting point for a holiday in Carinthia. 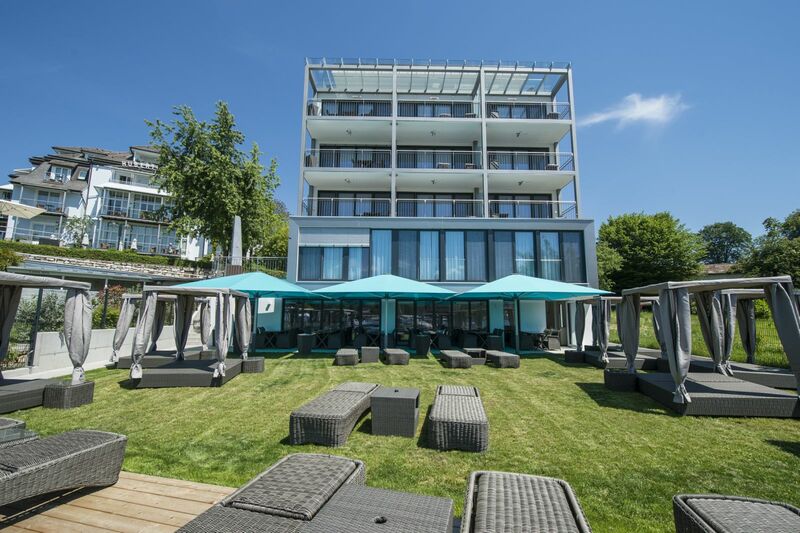 It is centrally located in the middle of Velden, directly on the shore of Wörthersee. Each apartment of our hotel not only has a sensational view of the Wörthersee, our guests also enjoy the direct lake access in the hotel’s own beach. In the immediate vicinity are the Casino Velden, the boat pier of the Wörthersee shipping and the picturesque Seecorso. The term “Boutiquehotel ” describes smaller, personally managed hotels that attach great importance to individual and luxurious design. 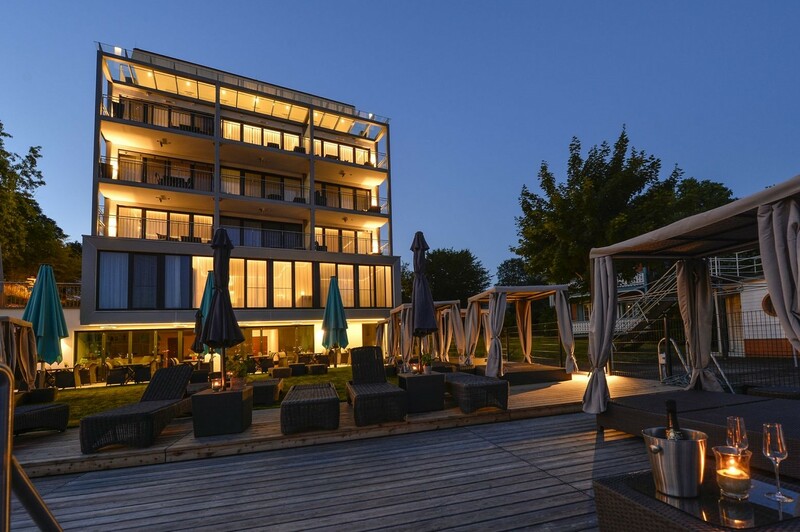 Consequently, the Boutiquehotel Wörthersee differs from large houses by an individual design of the architecture, the furnishings and the grounds combined with our own personal signature and hospitality. With the renovation of the hotel in 2017, each apartment has been given a special charm, with a sense of sensuality, clear objectivity and functionality. Anyone who has spent a holiday at Lake Wörthersee with us, will gladly come again. The Boutiquehotel Wörthersee is like a second home to you, a living room on the Wörthersee – charming, relaxed, close to nature. In our hotel you can expect a holiday of the extra class, full of carefreeness and individuality. Luxury holidays in the here and now in a charming environment with plenty of space for your own needs.